In 2015 NextGen celebrated its 10th year of being in business. NextGen is a South African Level 2 B-BBEE company with its head quarters in Randburg, Johannesburg. 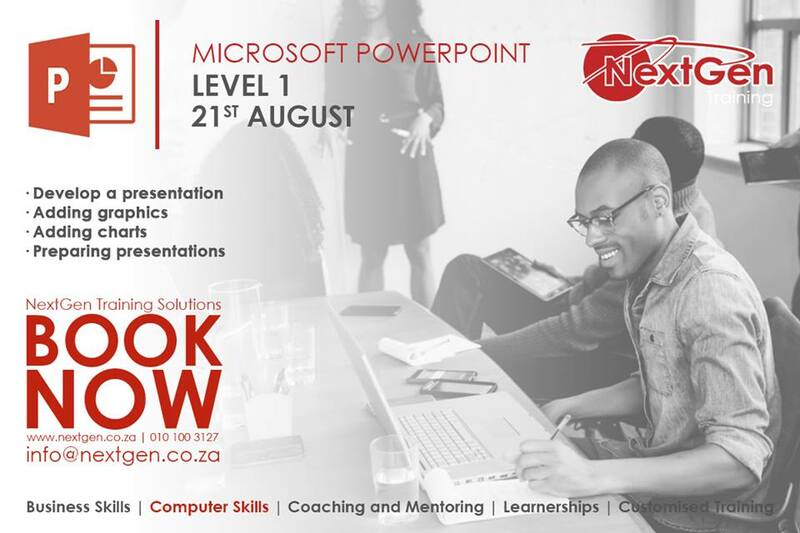 NextGen was incorporated in 2005 with the aim of providing businesses across all industry sectors with professional services, technology solutions and skills development programmes tailored to meet their information technology challenges. NextGen was founded by a group of professionals from the financial services sector. Their vision was to create an organisation that companies could turn to for assistance with any information technology challenge. Their goal was to provide more holistic solutions to the information technology challenges companies faced. NextGen has been specifically constructed to provide end to end solutions to customers for all their ICT requirements in both the operational and project based environments. 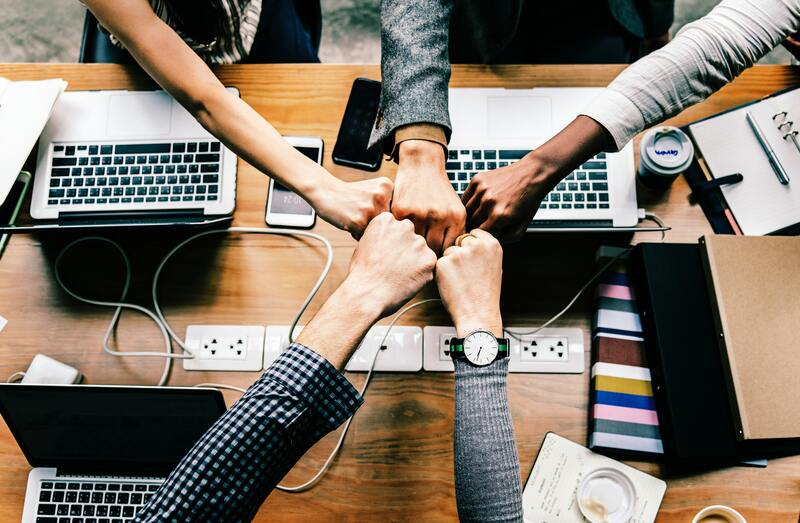 We have ensured that within the companies we have many complimentary facets to ensure that we can meet almost any ICT requirement a customer may have. NextGen Training Solutions with its state of the art training facility in Randburg is accredited by MICT SETA. It has a seating capacity of 80 delegates in various class sizes and seating arrangements. It is a perfect training venue where qualified and friendly trainers provide excellent education in a relaxed environment. It offers training on Microsoft Office; Information Technology Technical; Business skills; Industrial Relations and Sales. NextGen Technologies is a consulting practice. As an organization, it brings a blend of business knowledge and information technology skills to its customers. It is a solutions provider in the financial services sectors. NextGen Technologies offers a range of services and solutions. It has the capability to offer consulting and assist with implementation of standards. NextGen Risk Assessments offers clients a variety of background screening checks to authenticate information supplied by a potential employee and to eliminate any hiring risks for safety and security reasons. NextGen Creative Media offers clients a variety of Media related services including Professional Photography / Videography, complete Social Media Management packages, Graphic Design and CMS Based Website Development. NextGen Photo Academy offers part-time students photography training on both photography and image editing. Training is offered through evening classes, weekend classes, workshops, excursions and safari trips to incredible destinations. NextGen has a wide range of clients in different business sectors. Our clients are important to us and we believe in building long term strategic relationships.